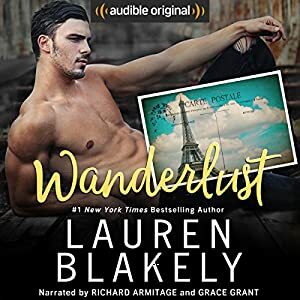 I'm LOVING this audiobook and my full review is "coming soon"!! Available in paperback on March 20, 2018 on Amazon! Here is a behind the scenes video interview with Richard, the narrator, discussing Lauren's book, the characters, her writing style and the romance of Paris!